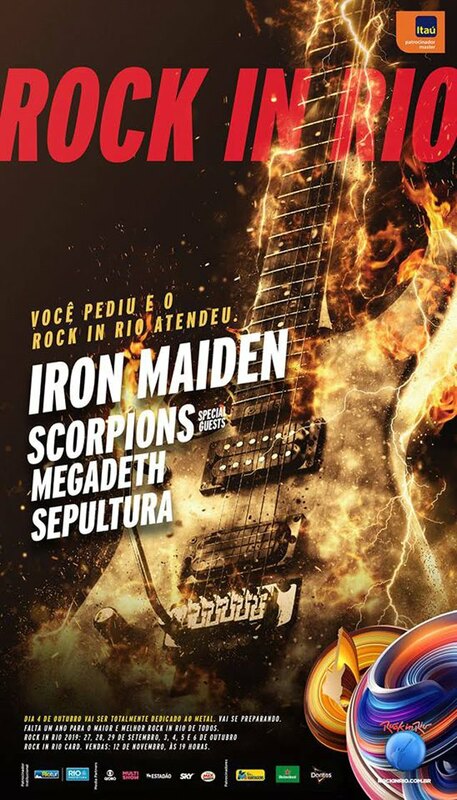 Home / Uncategories / Dennis Wilcock: Exclusive interview for Iron Maiden Brazil. Dennis Wilcock: Exclusive interview for Iron Maiden Brazil. When talking about Iron Maiden"2nd vocalist", many fans still think it was Bruce Dickinson. But in fact, the post was occupied during 1976/1977 by Dennis Willcock. And to talk a little about this time, and also of his future projects, Dennis kindly agreed to be interviewed by Iron Maiden Brazil team. And so he talked to us, we can expect big surprises. 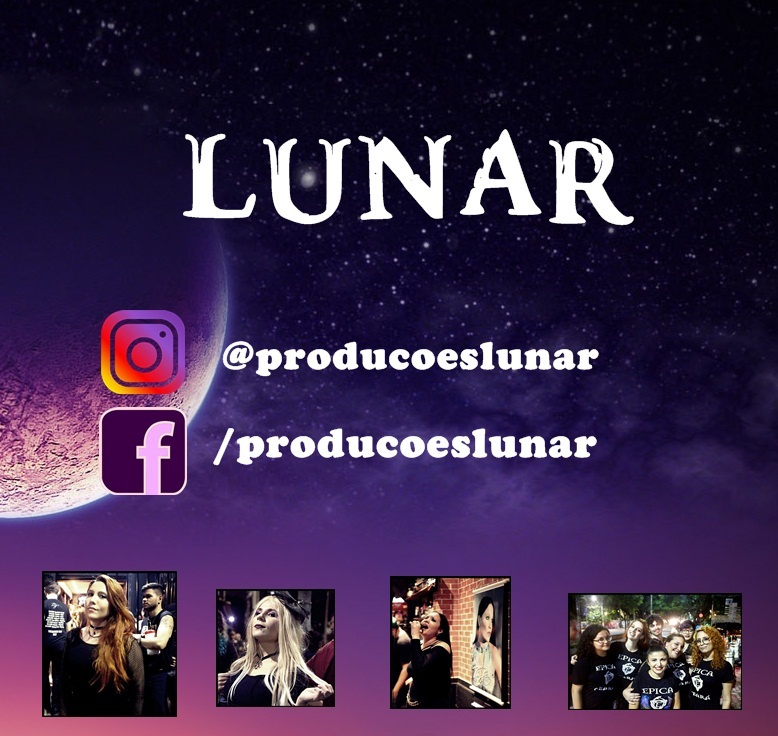 Follow !!! As a singer, What were your main influences? All of them are great singers!! We all know you met Steve Harris and Doug Sampsom at Smiler. How would you describe the sound played at Smiler? Sound was a bluesy type like Lynard Skynyrd, etc, that sort of thing with the Clee Brothers who were brilliant guitarists! How was the process of entry into the Iron Maiden? Steve left Smiler then I left with Doug. Formed a band with Steve but that came to nothing then got a call from Steve to come down to the studio where was auditioning vocalists to give my advice! At the end of the night Steve suggested that I join and I did. 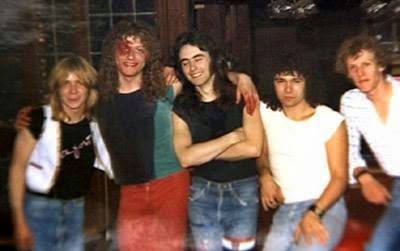 Iron Maiden Mk2 was formed! or Maiden77 as it has now become known! 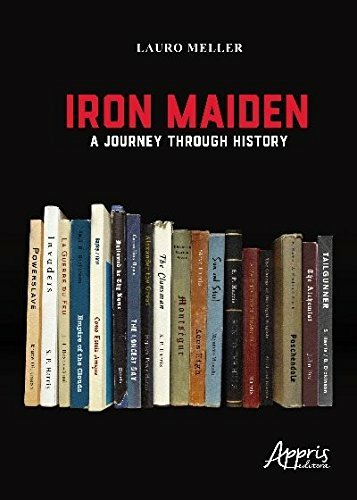 What do you think of this rescue made by fans seeking through ex-band members more information about the origins of Iron Maiden? Good. perhaps the truth will come out but I doubt it! I have only returned from 30 years plus of non musical involvement because of lies that have been written about me but I'm really not bothered to be true full. Is there some Iron Maiden song that had your help in the composition? Several but Steve Harris will not admit this! The person who can verify this refuses to make contact with me...Vic Vella as he was present at the time! So it must remain as the history is written for the moment I'm afraid! Is there any record from this age? No but there are some live recordings but people will not release them! I suppose because it will show the numbers I did with Steve! How will be the return of Gibraltar V1 project? Shows are planned? Yes but for later in the year due to individual commitments of band members! An album of SPACEWARD DEMOS will be out in a couple of months on LTD EDITION Vinyl and CD by HR Records....keep watching GIBV1 FB page! Tell us a lttle bit about other bands you made part, like Nitro, V1. Nitro a hard rock band with Bob Sawyer and myself.....very good and good stage act. Likewise with V1 but not Heavy Metal but with very good stage act! You will be able to hear the V1 demo soon! Nitro set was like Sanctuary, etc! What would you think that now, in 2015, in celebration of 40 years of the band's career, former members were called to attend a few shows? Would you accept? I don't think I would be invited for some reason, there seems to be a bar on making contact with me....management? I do not know but that's their problem not mine! The live tapes may well surface eventually and prove a few point regarding me! Who knows! 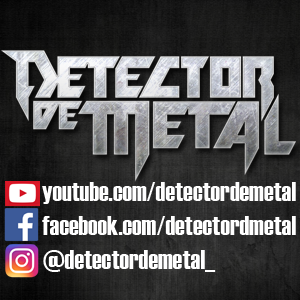 What do you know about the Brazilian Heavy Metal? Not a lot really but I am learning all the time! I have friended some really great Iron Maiden fans who have been very open minded about my part in Iron Maiden and have been sent some tracks by various bands.....all excellent young guys! Like em! Dennis, you know the Iron Maiden Brazil, and our rescue work of the band, always heralding news of former members? 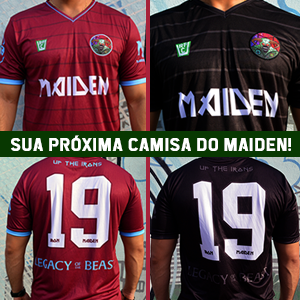 I have heard of Iron Maiden Brazil through my friends. It is good that you seek information regarding former members as some of us are not acknowledged by the band themselves! A shame really as there is a lot to tell! Perhaps it isn't important to Steve or Dave who I played with as I think they have no interest in MAIDEN77? Dennis, it was a huge honour for us, from Iron Maiden Brazil, have had the chance of interviewing you. Please, leave a message for your brazilian fans! 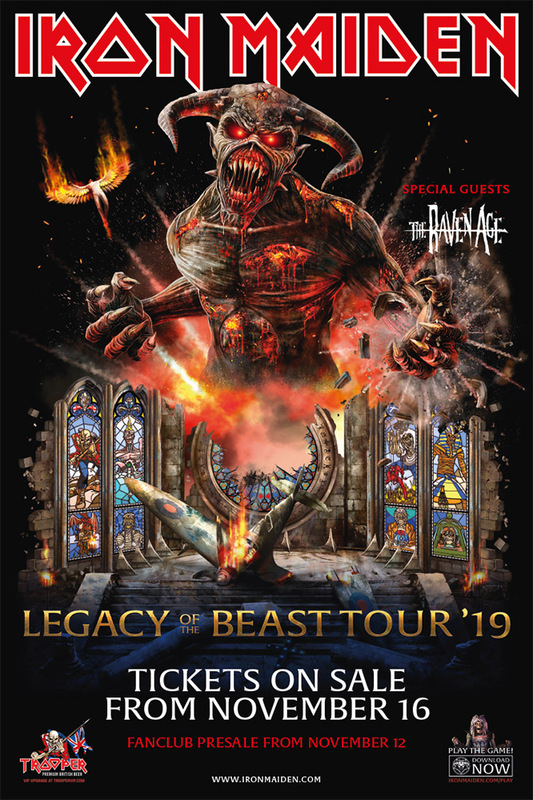 I am proud and honoured to have been a part of the foundation of Iron Maiden and was responsible for possibly starting the idea of Eddie with my act of masks, swords and blood! I would like to thank all all you guys who have friended me on face book and fed me information and asked questions! You are all indeed part of the global Iron Maiden Family! Those who have not sent a request....please do so and watch for my new band GIBRALTARV1, album out shortly....not Heavy Metal but Hard Rock you may enjoy it! 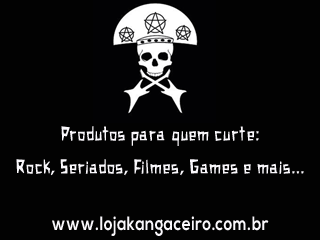 Keep Rocking and Good Luck! See FB pages Maiden77 and GIBRALTARV1 for further info! Thankyou DenAce!